Concordia Ministries links, strengthens, and amplifies the capacities of its family of ministries. As a "place for all," Concordia Place provides growth and opportunity through multi-generational programs for more than 800 children, teens, adults, and seniors every year as its way to proactively address the systemic causes of poverty and social inequality. 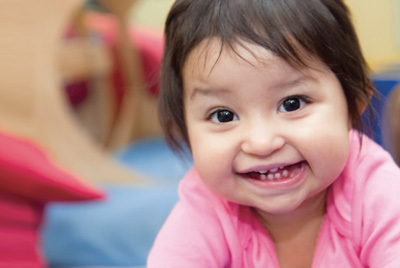 Concordia Day embodies excellence in the education and development for infants through preschoolers with the added element of its social mission. As a social enterprise, Concordia Day proceeds benefit its mission sister, Concordia Place. More than a Sunday morning church, Concordia Church is a growing urban church where people feel God’s love and grace in their lives. Concordia welcomes people wherever they are on their faith journey, connects and engages them with a vibrant Christian community, and inspires them to live out their faith. Concordia Ministries represents the whole of the unique missions of the individual ministries of Concordia and the relationships, history, and interactions that bind them. Because our missions – when knit together – position us for greater impact, we value how our mission connections are expressed. Concordia Church is a congregation of the Evangelical Lutheran Church in America (ELCA). 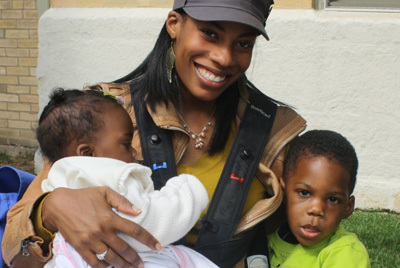 In 1981, when three single mothers in the community asked for help with child care, the church acted on its belief that the role of the church goes beyond its walls. Concordia Church responded to the community need by starting an after-school program and later adding preschool. Years later a long wait list prompted Concordia to work with local officials, civic leaders and residents to open a second center in Avondale in 2006. Established as a separate 501(c)(3) nonprofit corporation in 2002, Concordia Place is governed by a volunteer board of directors made up of civic and business leaders committed to serving Chicago children and families. Last year Concordia Place served 800 young children, teens, adults, and seniors at Concordia on Whipple and Concordia on Seeley. In 2015, Concordia Church expanded its worshiping community into Avondale by adding services at Concordia on Whipple. 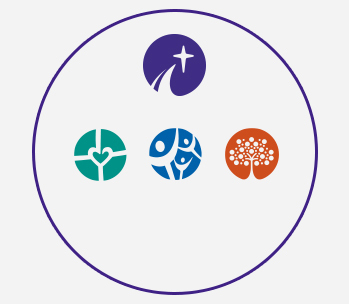 As one congregation with two sites, the Concordia Church council consists of members from either site as it governs the church’s mission. Concordia Day was launched as a social enterprise program of Concordia Place as a proactive solution to mission sustainability. Concordia Day supports the mission of service to the community through Concordia Place. The first Concordia Day center opened in Ravenswood in 2016, and plans are underway to open two more centers before 2020. With a focus on growth and opportunity, Concordia Place instills self-sufficiency and independence through a wide range of educational, enrichment, and wellness programs for young children, teens, adults, and seniors. Children 6 weeks to 5 years are prepared for a life of learning in Early Learning and Preschool. School-Age 365 enriches the lives of children 6 – 12 years old year-round through after-school and full-day summer camp programs. Teen Leadership consists of three integrated programs that help at-risk teens (ages 13 – 18) build life skills that drive academic, career, and personal achievement to strengthen possibilities for their future. English as a Second Language classes help remove linguistic barriers for adults. To address physical, spiritual, educational and social well-being for the aging, Senior Fitness offers Yoga, a healthy lunch, and social connections, and Senior Lift links homebound seniors with trained volunteers for transportation assistance and companionship. At Concordia Day, infants through preschoolers explore, learn and play in a nurturing environment specially designed to meet the growing needs of young children and their families. Families appreciate the that Concordia Day’s vision is a future where all people have opportunity, and its proceeds help transform lives beyond those it directly serves. Concordia Lutheran Church welcomes people wherever they are on their faith journey. 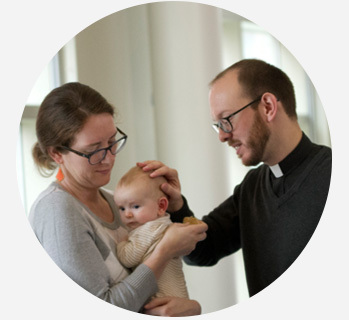 People are comfortable at Concordia Church whether they are just beginning to explore Christianity, grew up in a different denomination church, or have been Lutheran their whole lives. 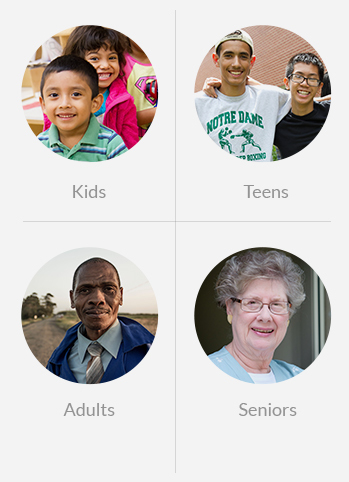 Adults enjoy education and fellowship through adult forums, small group studies, and outreach ministry teams. Concordia offers activities for children of all ages, such as family faith nights, youth group projects and events, weekly Sunday school and confirmation classes. Its two sites, located at 3855 N. Seeley and 3300 N. Whipple, celebrate how one church can have a cohesive culture and belief system, yet express worship in different styles. Paid teen interns ages 16-18 operate all aspects of this body care product business, Ruckus Entrepreneurs. Teens define the target market, plan the product line, determine price points, create the budget, and market, sell and handcraft all the all-natural products: soaps, relaxing shea balms, and soothing lip balms. Aspiring to effect social change, the teens launched the BOGO (Buy One Give One) campaign: for every product sold, the teens donate a similar product to help others in need. Want a unique gift that makes a difference? 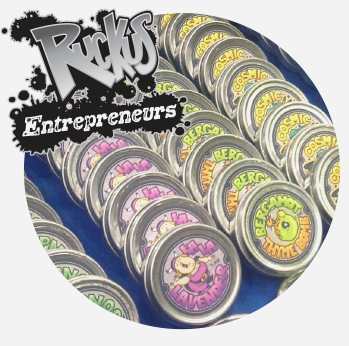 Ruckus products are great for hostess gifts, teacher appreciations, a referral thank you… the list is endless! Order online at www.RuckusTeens.org. Email ruckus@concordiaplace.org for large custom orders (corporate event take-aways, wedding favors, etc.) or to bring Ruckus products to your fair trade market. Expanding out of a faith community nearly 120 years old, the newest Concordia faith community is situated in Avondale at Concordia on Whipple. Individuals and families who are looking to grow in their journey of faith find God’s love and grace. This growing community is being formed through the work of both new and established leaders. Everyone is welcome to come and worship. Learn more at www.concordiachurchchicago.org/. Each ministry offers ways to get involved that align with its mission, purpose, and programs. Whether you are a corporate group seeking a one-time project, an individual wanting a meaningful connection or a way to apply your professional skills to make more of a difference, one of the Concordia ministries can provide a rewarding and meaningful opportunity that is right for you. Intrigued? Kathleen West, our Outreach and Volunteer Coordinator, can point you in the right direction based on your interests! kwest@concordiaplace.org or 773-463-1600 x429.